Countdown: Two days until Season 2 of ‘The Red Road’ begins! 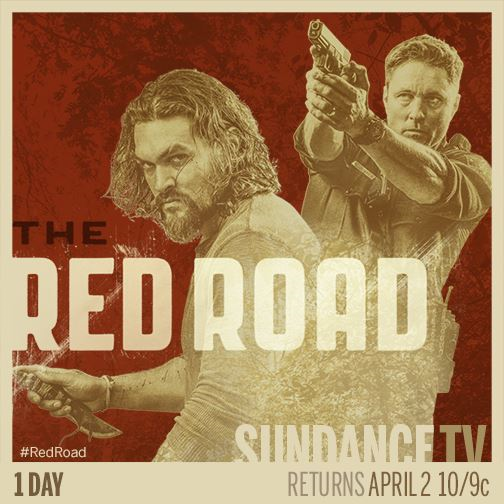 Catch “Harold Jensen” (Martin Henderson) in action when the second season of ‘The Red Road’ returns this Thursday, April 2nd, at 10pm/9C on Sundance TV. 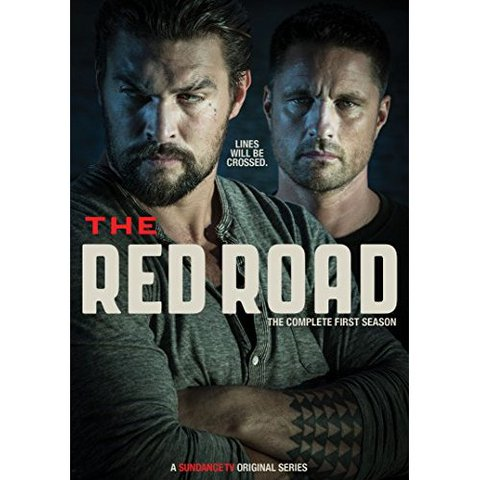 Martin Henderson takes questions from THE RED ROAD fans on Facebook and Twitter. Season 2 premieres Apr. 2 at 10/9c. Season two airs Thursday April 2, 2015 10/9pm on Sundance TV.